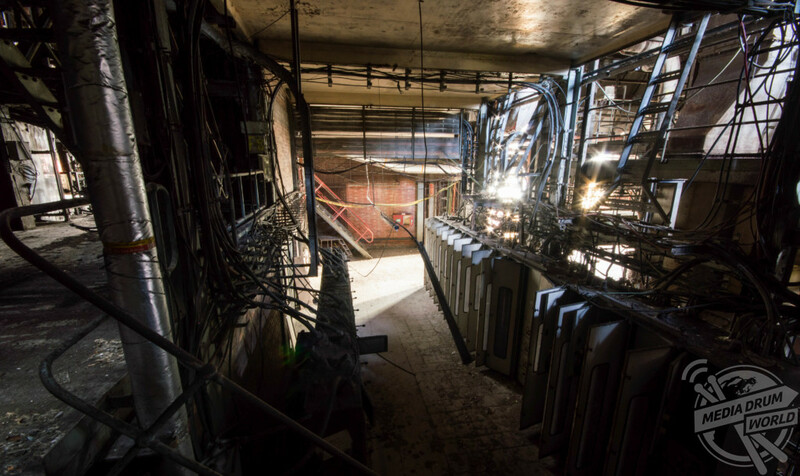 EERIE images have revealed the rusting abandoned remains of one of the last UK coal-fired power stations. 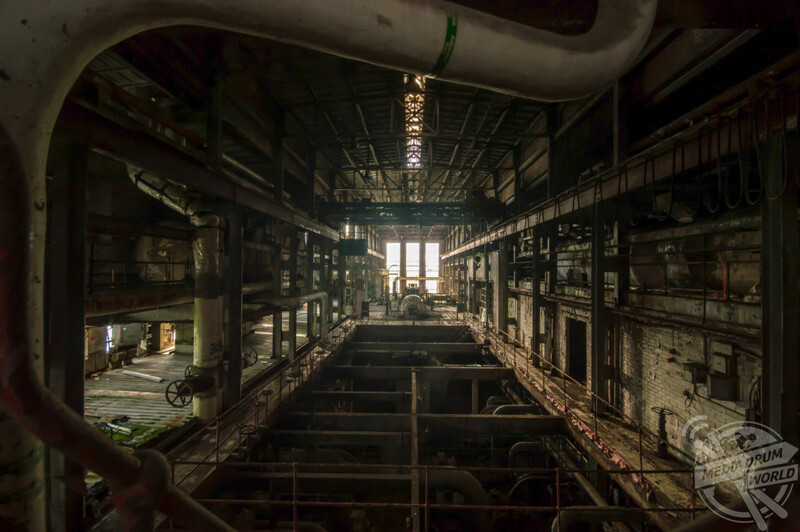 The haunting pictures show the exterior of the huge energy facility with smashed windows as well as the interior where much of the machinery remains. 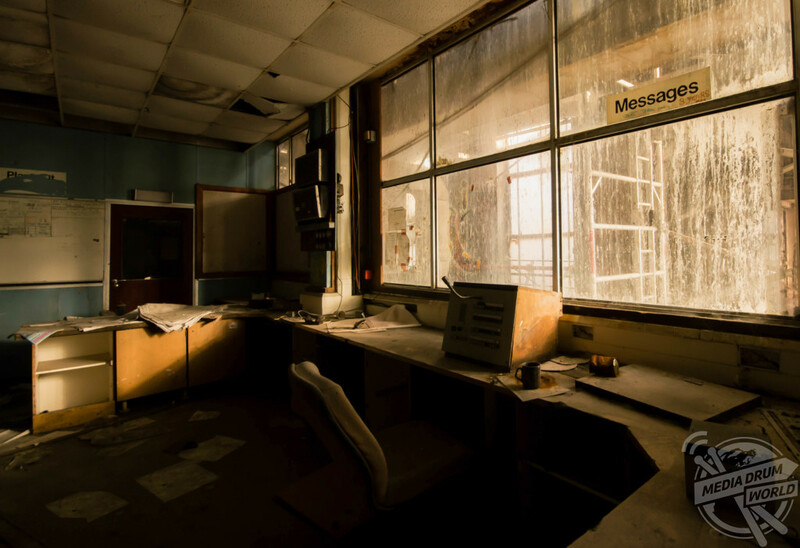 Other spooky shots show plants taking over part of the station floor, an office with desks scattered across the room and power dials on one of the machines. 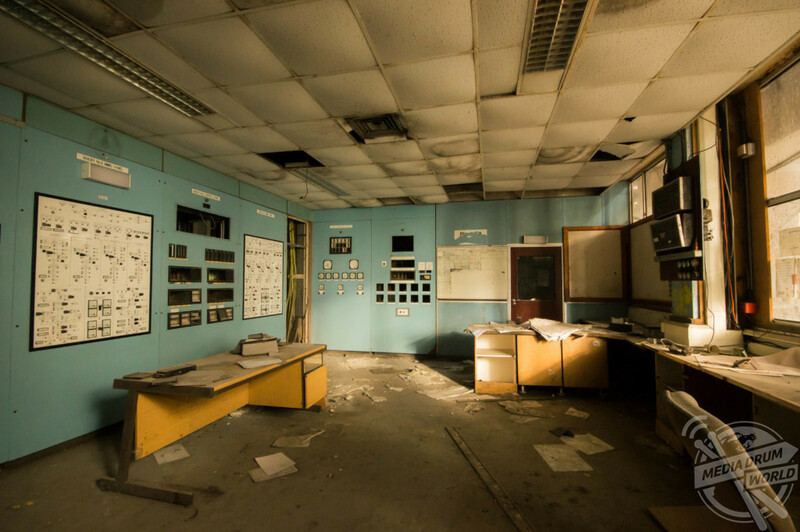 The striking photographs were taken at Lostock Power Station in Northwitch by an urban explorer who wished to remain anonymous. 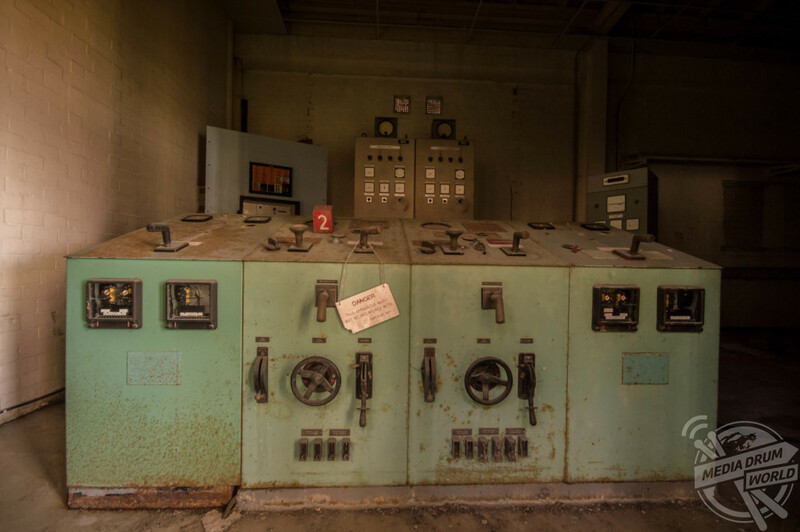 “This power station is desolate and unused for many years, truly abandoned,” they said. 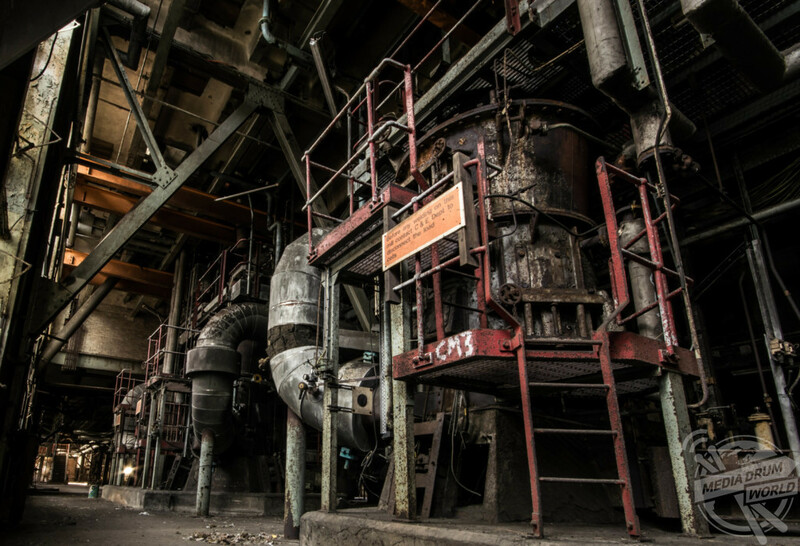 “It is a massive dark industrial space. 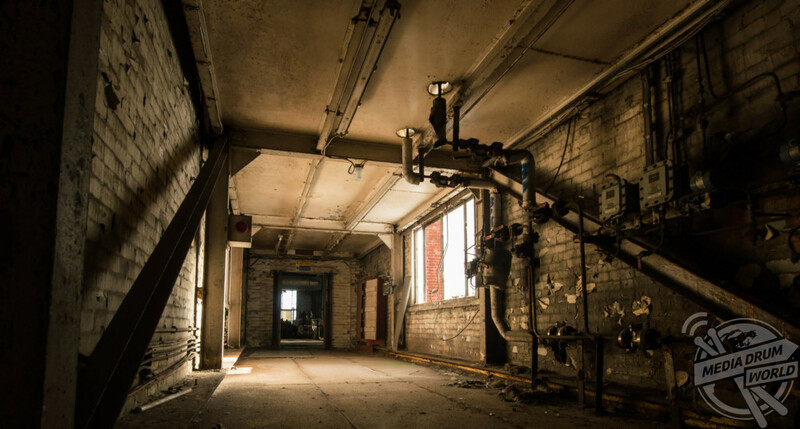 In one of the images you can see steam rising from one of the walls. It was very Silent Hill. 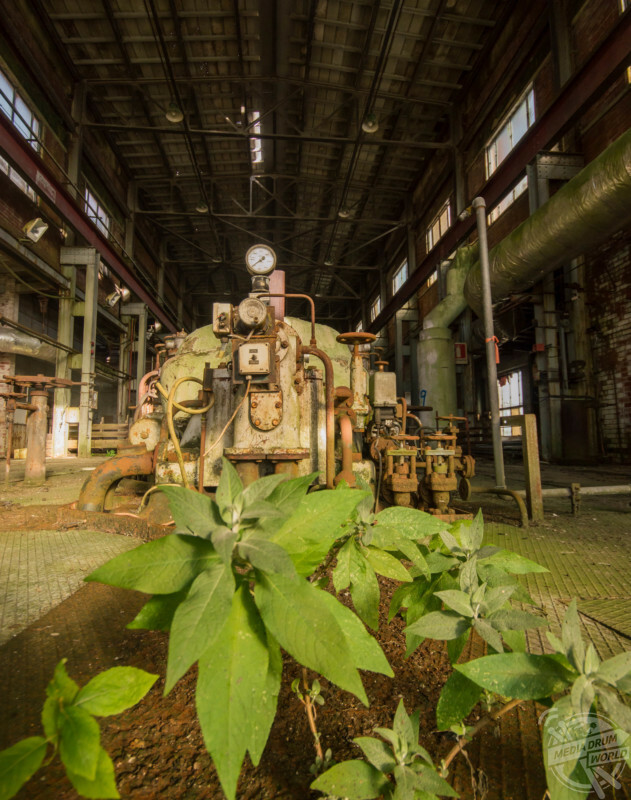 “I love the industrial places and the most the expansive space so I’m always looking for an opportunity to photograph those kinds of places. 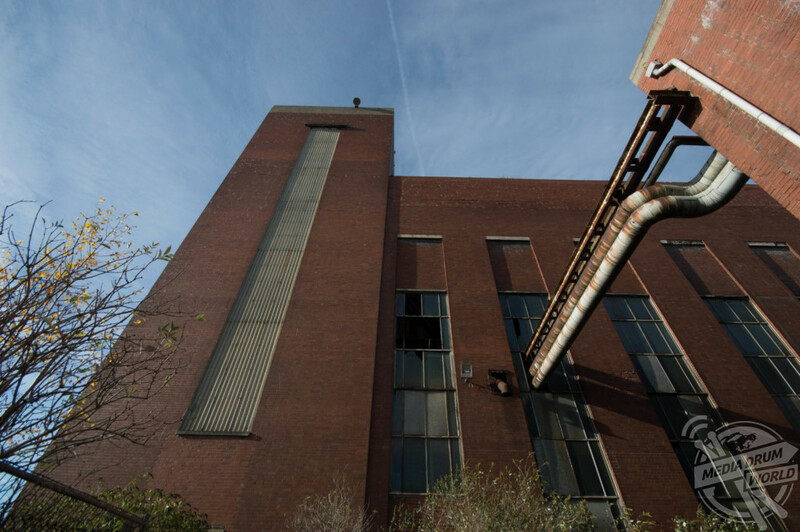 Bowman Thompson & Company originally owned the site but they sold it in 1900 to Brunner Mond whom with a seven year closure reconstructed the site producing sixty tonnes of soda ash a day. 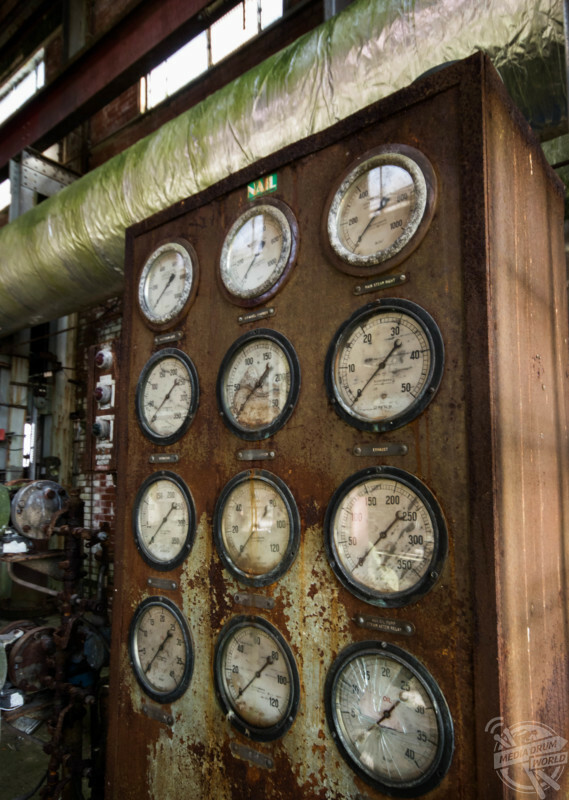 This figure rose to 800 tonnes a day in 1926 with all of the Brunner Mond assets being turned over to ICI. 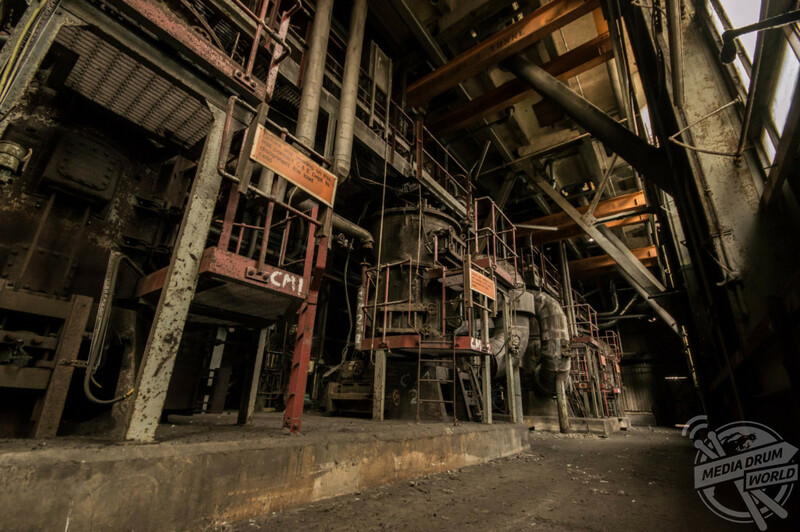 Lostock, as a coal fired powerstation, was decommissioned in 2000 when E.ON built their new Combined Heat & Power plant at Winnington. 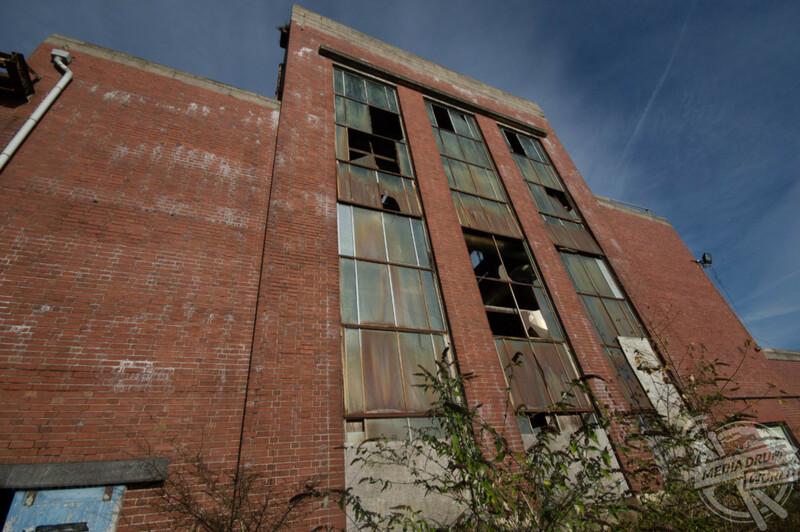 Lostock is due to be flattened for a new Sustainable Energy Plant to be built on the site. 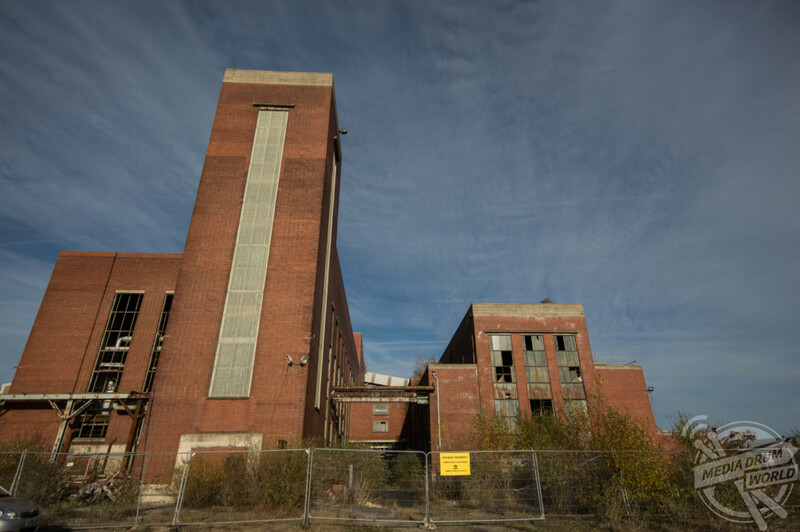 The Government gave the green light to Tata Chemicals Europe to construct and operate a 60MW energy from waste facility in Lostock Gralam back in 2012, but it has yet to be built. 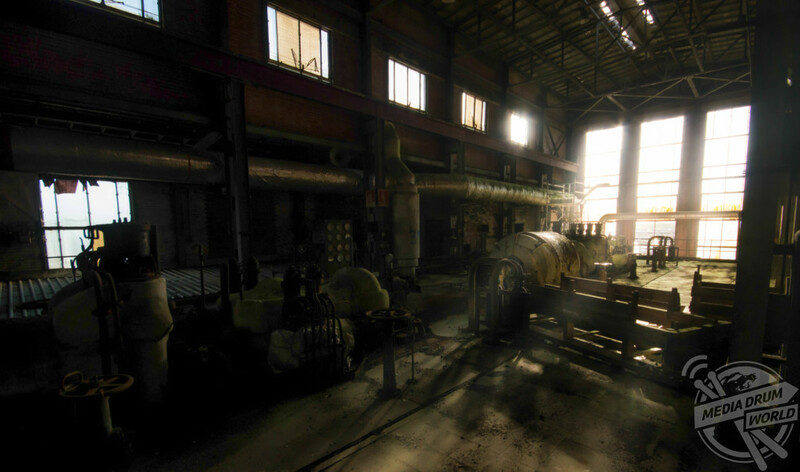 A waste treatment scheme called REnescience Northwich was granted planning permission to operate on part of the Lostock Works industrial site in 2016. The plant will produce biogas and generate around 5MW of renewable electricity, but it is not linked to Tata’s Lostock energy from waste facility. 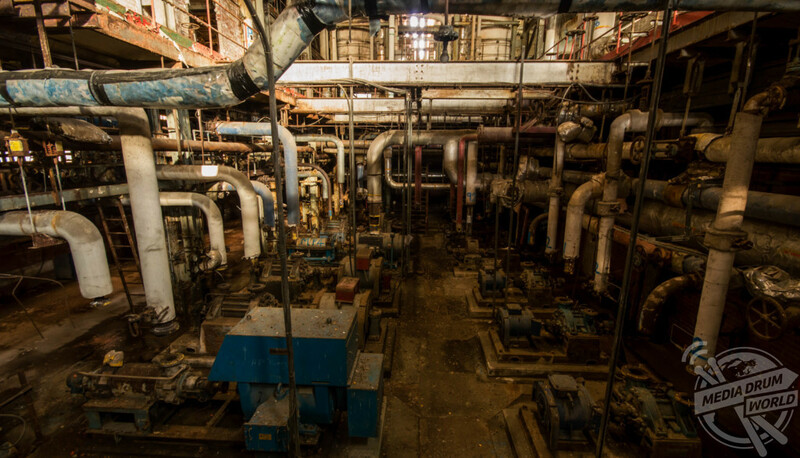 “Most people are shocked I have even attempted to go in there,” added the urban explorer. 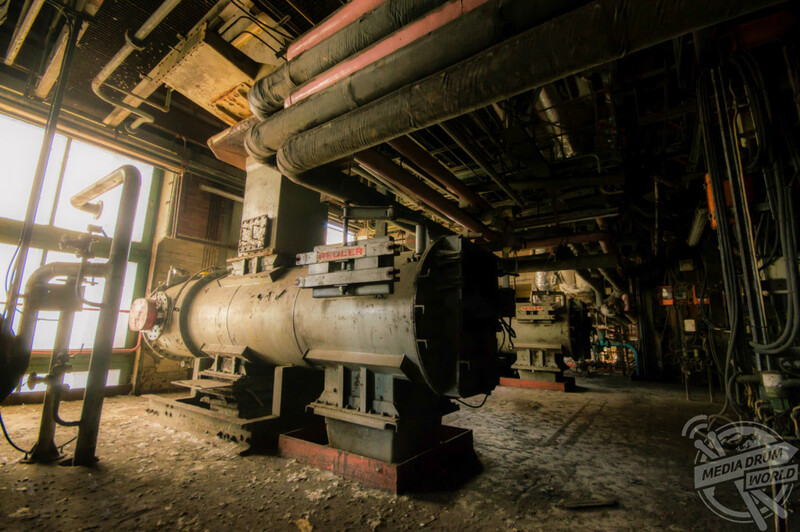 “There are always mentions of it looking like a level of a computer game and when I was there the wind was howling, objects were dropping from the ceiling and doors were banging so it was sketchy.